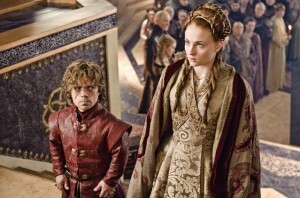 HBO’s hit show Game of Thrones wrapped up its fourth season on Sunday, June 15. This season finale wasn’t without its share of twists, turns, and surprises. In fact, it was one of the most talked about TV shows on social media. This comes as no surprise since Game of Thrones (here) is the most popular show on the cable network. Just because the show is over doesn’t mean that fans will stop talking about it. Women have been using the show as inspiration when it comes to beauty and fashion. Countless beauty bloggers and YouTube stars have given tutorials on the popular braided hairstyles (here), as seen on Cersei Lannister and Daenerys Targaryen. They’ll also be using the costumes as inspiration for their summer wardrobe. 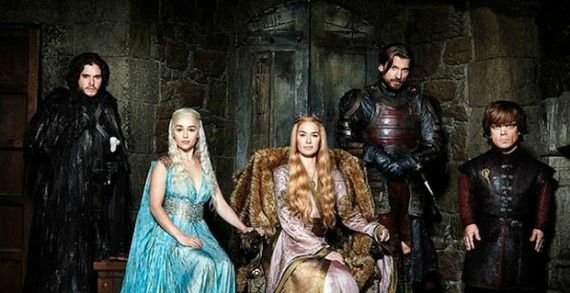 Plenty of high-end designers have looked to the Game of Thrones as inspiration for their 2014 spring/summer and autumn/winter collections. The costumes on the show are not just worn to portray a certain time. The costumes also give a clue into a character’s evolution. Michele Carragher stitches the show’s intricate embroidery. The embroidery is used to tell a story about each character. 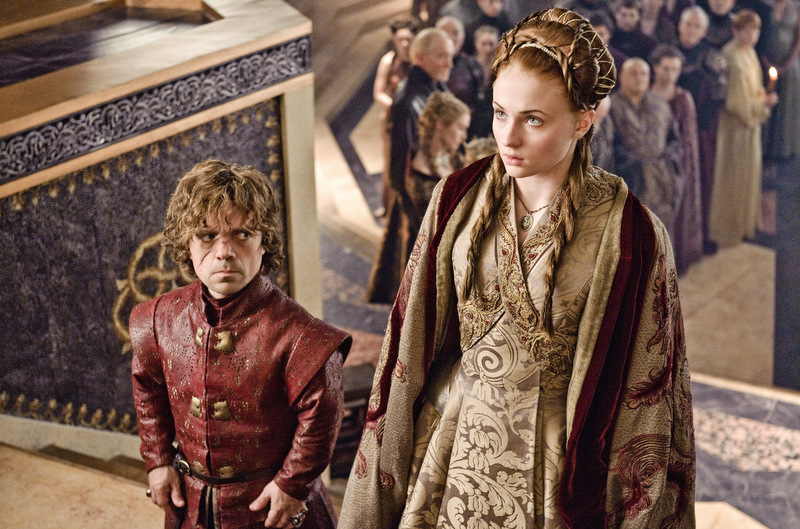 For example, the beading on Princess Sansa Stark’s gown during her wedding to Tyrion Lannister in season three of the series The embroidery gave fans a glimpse into her poor life, including her family and her new husband’s lives. Carragher certainly knows how to tell a story in her stitching. She has 15 years of experience working in film and television. She always had a passion for using intricate details such as pearls, shells, buttons, exotic stones, Swarovski crystals, feathers, and leather. Carragher performs most of her hand embroidery on sheer organza or silk crepe. Her work is later transferred onto each costume. Carragher rarely makes duplicates because of the time it takes to stitch just one costume. On a rare occasion when a stunt double is needed, Carragher has to quickly stitch embroidery for an additional costume.